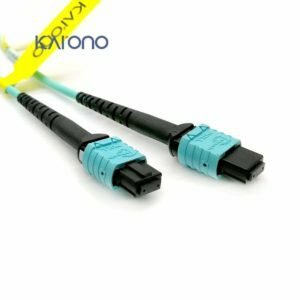 Home / The Difference Between MTP vs MPO Connectors? MPO (Multifiber Pull Off) was the first generation of MTP designed by NTT. 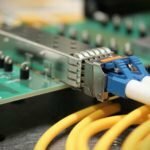 It is now the name of the category of multi-fiber connectors produced by several companies. 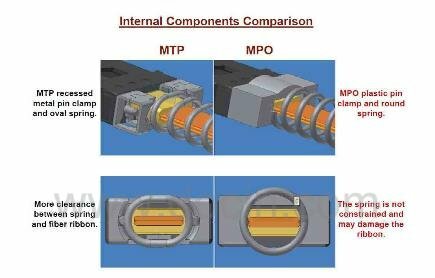 MTP (Mechanical Transfer Pull Off), however, is USCONEC’s trade name for their own superior style of MPO connector. There are many designs of MPO on the market for the various manufacturers. As with any type of connectivity product, the performance and cost of these vary considerably and some have distinct features that enable better “overlife” performance. 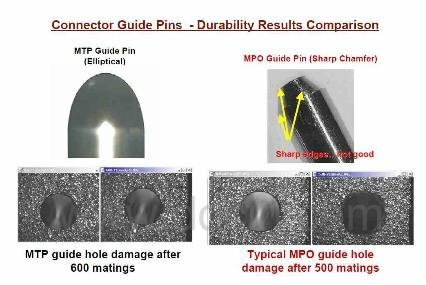 Some MPO connectors are inter-matable with different makes/brands, others are not. This intermateability is dependent on how close the design is to the standard.